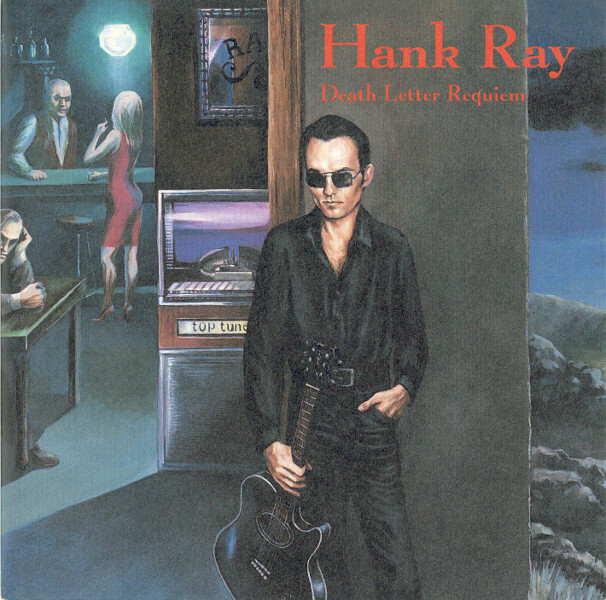 Side one: two Hank Ray acoustic solo recording from 1990. These recording were also released on “Countricide” in 2000. Side two: two outtakes from The Raymen's "Billion Seller" sessions. Also available on the extended version of “Billion Sellers” and “Garbaged, Littered & Totally Destroyed". Original EP was released in 1994. Download comes with original artwork! This page has been viewed 3,428 times.